Virgin Active recently surveyed 2,000 members and found that over 50% now use additional tech to supplement their workouts and with a growing number of products hitting the market, this is only going to increase. Virgin claim to have been the first gym in Europe to introduce Apple's new GymKit technology (syncing cardio machines with Apple Watches) but they aren't the only gyms enhancing the member experience. For example, F45's heart rate monitoring system Lionheart tracks the heart rate of class participants and even displays it on TV screens, so trainers can monitor how hard you're working. EasyGym too has its Preva Media package which, amongst other things, allows you to track your workouts. Therefore it's fair to say the modern consumer doesn't want to just feel fitter, they want to see that they're fitter by monitoring, benchmarking and tracking progress. It's inevitable that technology is going to become increasingly integrated into the industry, so watch this space to see how gym experiences become even more immersive.....virtual reality is only round the corner! 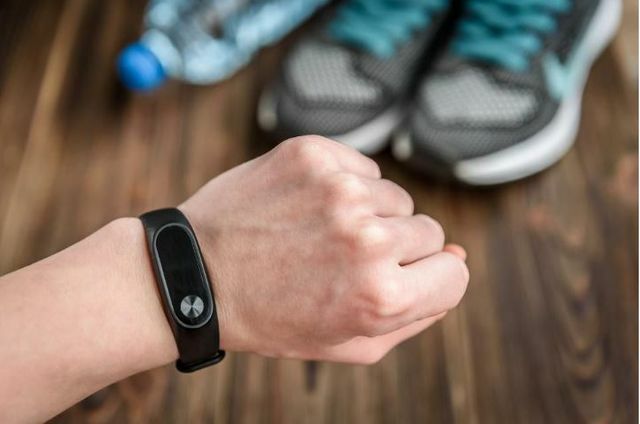 Research commissioned by one of the country’s biggest commercial gyms said that out of 2,000 UK adults, 54% of its members were “using additional tech or kit to improve their workout”, showing the upward trend of wearables and similar health tracking tech in the fitness industry. What would you pay for George Clooney's face - $1 billion?